Why Choose Us For Your Yacht Delivery? The team at Hunter Yacht Deliveries Ltd have over thirty years experience in delivering sail, power and commercial vessels worldwide. Hunter Yacht Deliveries Ltd aims to provide a safe, quality and professional service. Our technical knowledge is essential for the smooth delivery of your yacht. You can be assured that you are putting your vessel in safe hands when you use Hunter Yacht Deliveries. With over thirty years experience in the yacht delivery business Hunter Yacht Deliveries offer a highly professional and personal yacht delivery service. We carry out yacht deliveries for all types of yachts worldwide. We will ensure that your yacht is delivered safely and carefully. 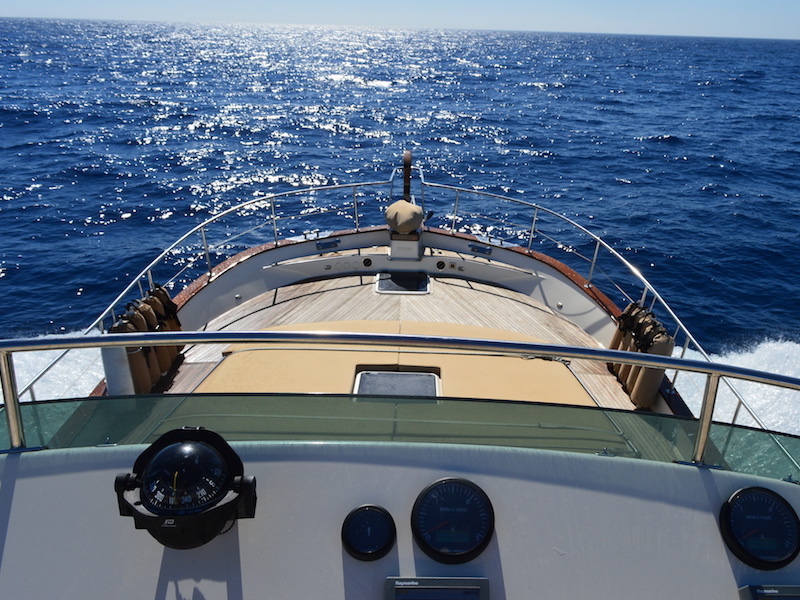 Hunter Yacht Deliveries only use a small number of carefully chosen skippers to ensure that we are offering a quality and personal yacht delivery service. Iain Hunter, company director at Hunter Yacht Deliveries and senior skipper carries out a large number of yacht delivery passages personally. Other skippers used for yacht deliveries have all sailed as mate with Iain Hunter on yacht deliveries previously and have been offered skippers jobs only if they meet out exacting standards. Please contact us to discuss your yacht delivery requirements. Hunter Yacht Deliveries have carried out a large number of transatlantic deliveries in many different types of yachts. We have done transatlantic yacht deliveries via many different routes. 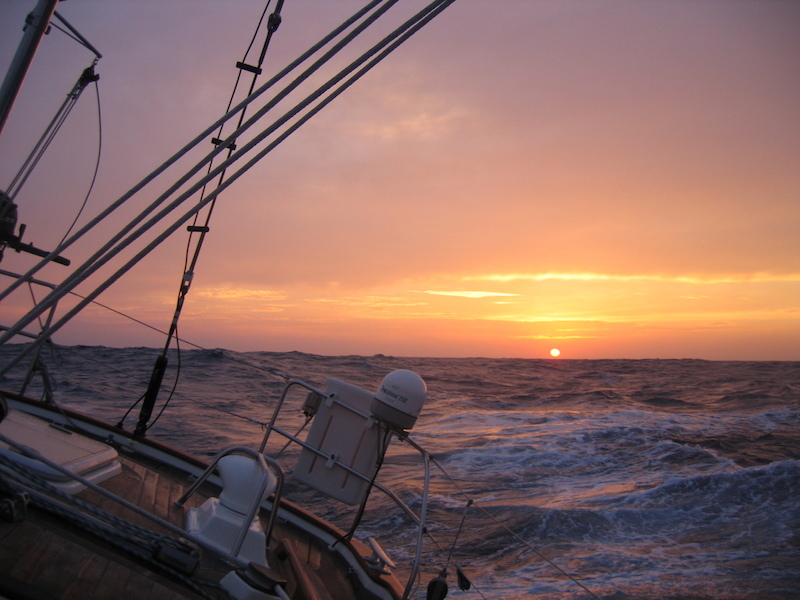 We can offer straight transatlantic yacht deliveries were we supply a skipper and crew but we can also supply a skipper and crew to accompany an owner on a transatlantic passage. Thinking of doing the ARC? We can offer transatlantic yacht delivery solutions back from the Caribbean. 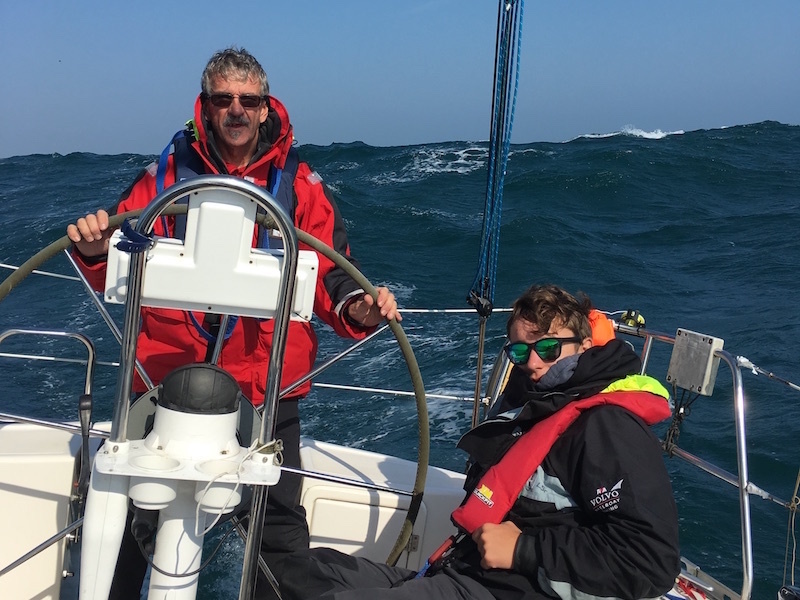 We can also supply a skipper for the transatlantic passage with the ARC if required and / or prepare your yacht for the transatlantic passage with the ARC. Please contact us to discuss your plans for a transatlantic passage or get a quotation for a transatlantic yacht delivery. Hunter Yacht Deliveries have considerable experience in delivering workboats and other small commercial craft as well as yachts. If you are looking for boat delivery then contact us. We can supply competitive boat delivery solutions for you. We offer boat delivery services in UK, European waters and worldwide. If you have a workboat fleet that requires regular boat delivery then give us a call to discuss your boat delivery requirements. We cover further than just the UK for the delivery of your yacht. Contact us to see what we can do. We have qualified, experienced skippers to deliver your yacht from start to finish. Have questions regarding yacht delivery? Get in touch. Connect with us to see our latest work and news.